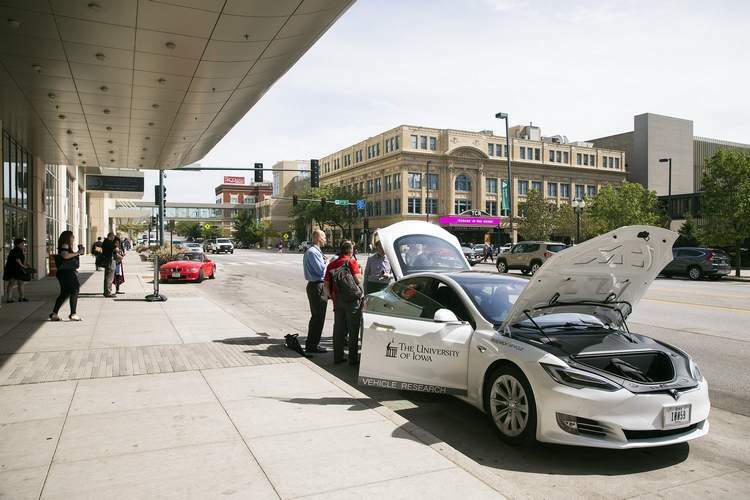 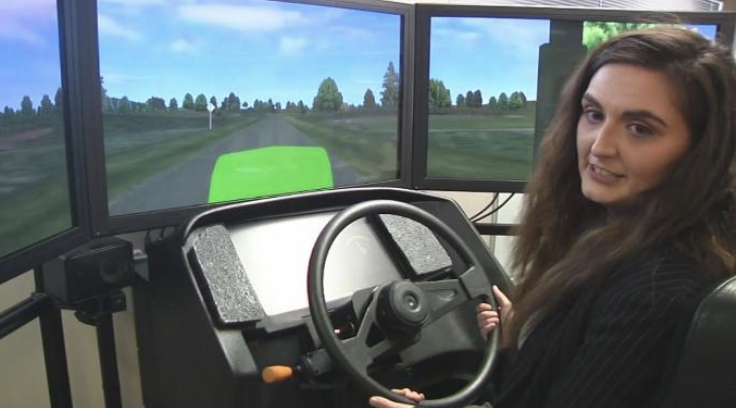 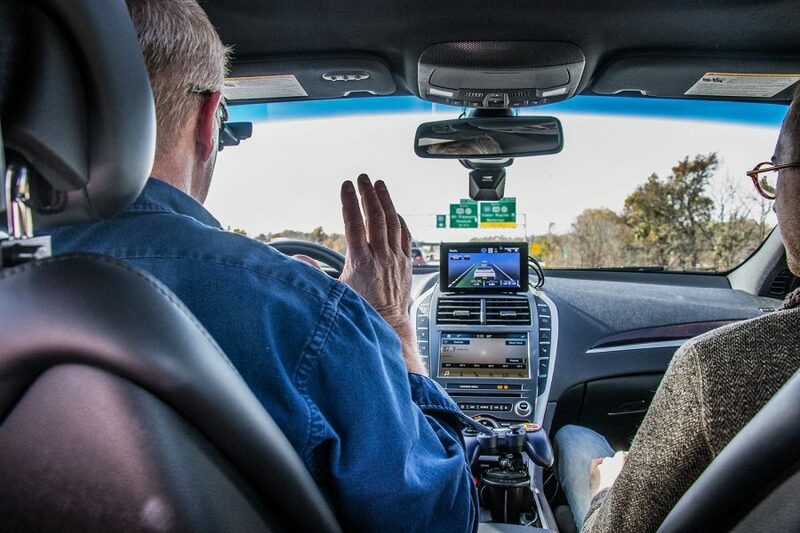 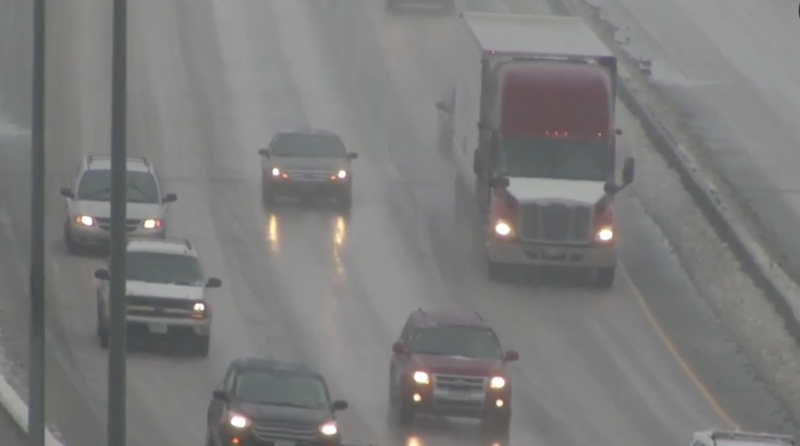 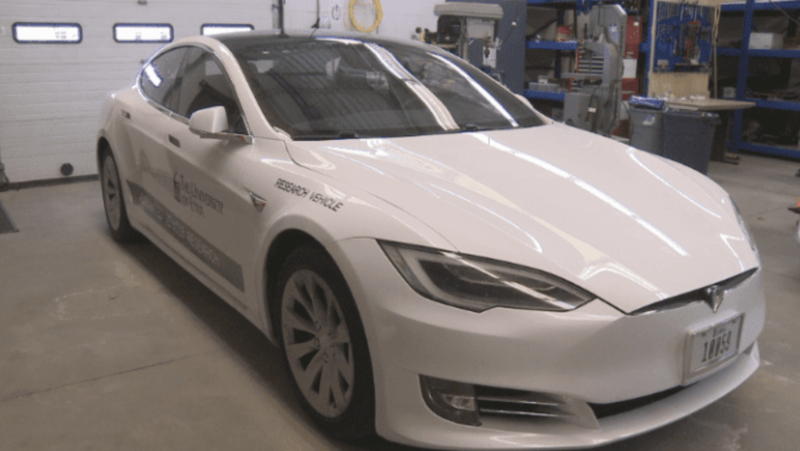 One of the largest simulators in the world, the National Advanced Driving Simulator (NADS) at the University of Iowa, was recently used to conduct a study of automated driving as part of a SAFER-SIM University Transportation Center research project. 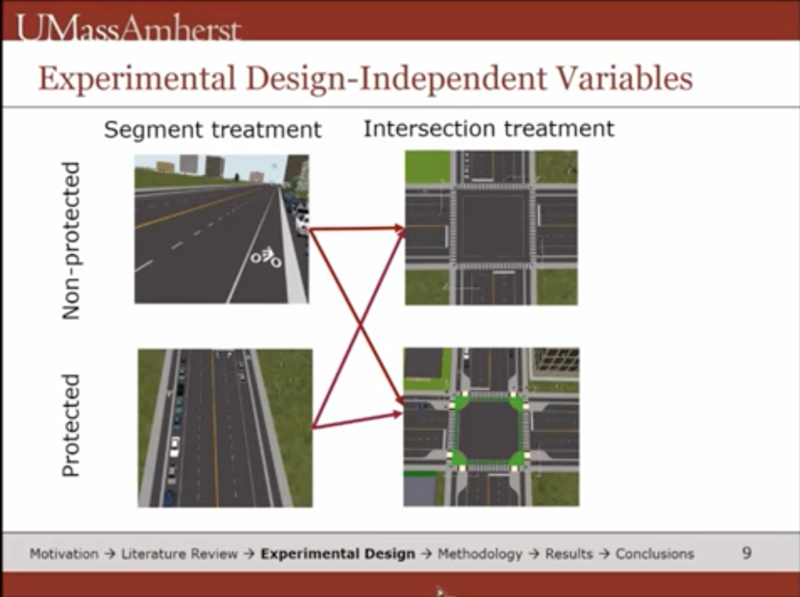 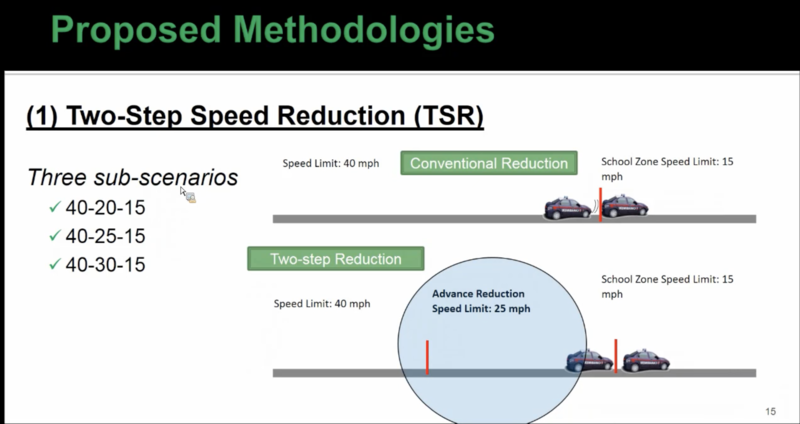 The Center is dedicated to promoting interdisciplinary research using simulation techniques to address safety issues prioritized by the U.S. Department of Transportation. 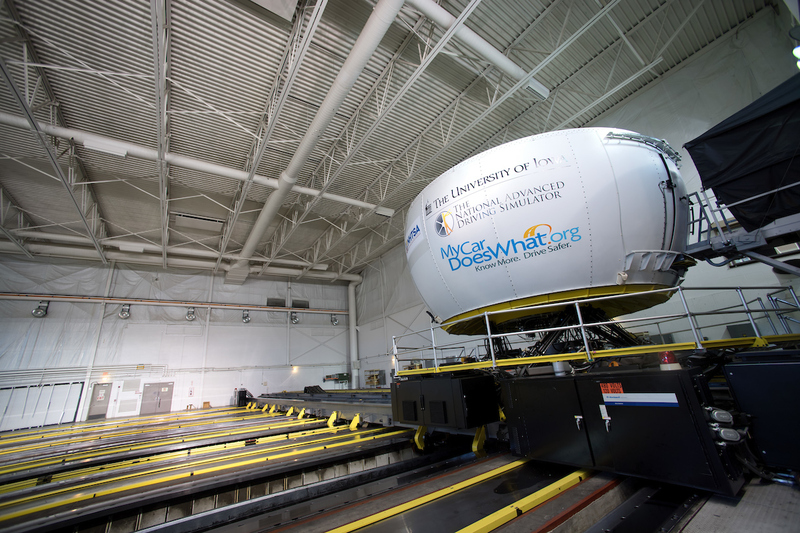 The SAFER-SIM University Transportation Center is dedicated to promoting interdisciplinary research using simulation techniques to address the safety issues prioritized by the U.S. Department of Transportation.